MINISTER VARSHATAI GAIKWAD & MLA PRANITI SHINDE ON 3rd DAY WINTER SESSION AT NAGPUR VIDHAN BHAVAN. 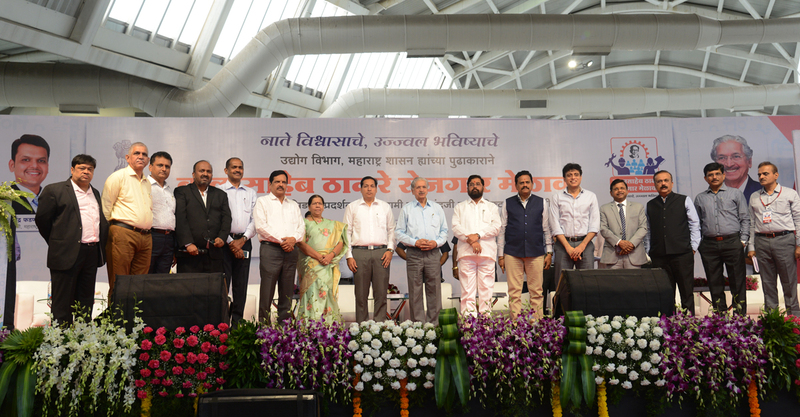 Shiv Sena Organised Balasaheb Thackarey Job Fair at CIDCO Exhibition Center New Mumbai. Description: Shiv Sena Organised Balasaheb Thackarey Job Fair at CIDCO Exhibition Center New Mumbai on occasion Minister Subhash Desai,Minister Eknath Shinde & Respected Dignitaries. Shiv Sena Party Worker's From Malvan Joined Congress Party at Gandhi Bhavan.